This polypropylene scrub brush is great for everyday scrubbing. It will not harm your tiled floors. 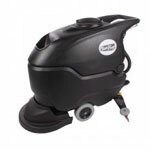 This one is made for use with the Viper Fang 20 (discontinued) & Fang 20HD auto scrubbers. Only one needed. 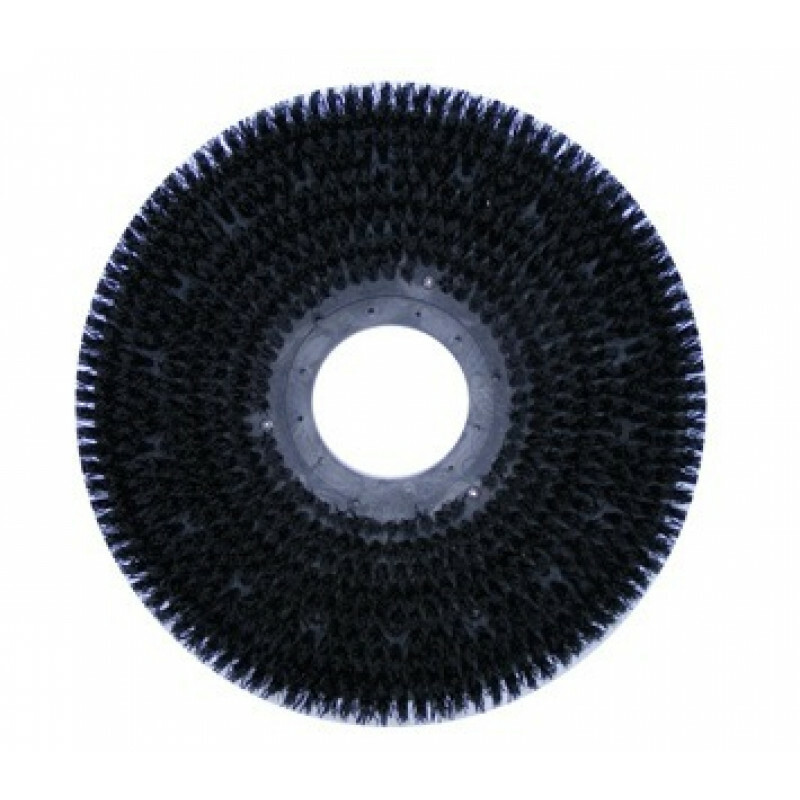 For other types of scrubbing brushes, please take a look at our complete line of automatic floor scrubber brushes.